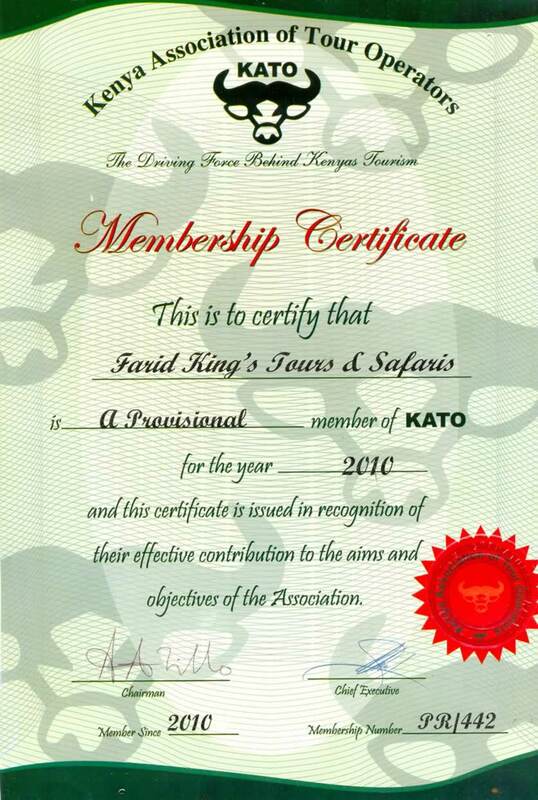 Our best safari from Mombasa/Nairobi! Our safari driver guide will pick you from you city hotel in the morning and depart Nairobi driving northwards to Samburu Game Reserve via Mt. Kenya and Past Coffee plantations. 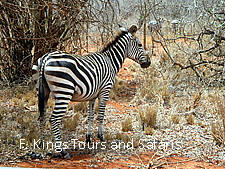 Lunch and game drive en-route viewing the unusual reticulated giraffe, Grevys Zebra, Gerenuk and the Somali Ostrich, all of which are rare in other game parks. Dinner and overnight at Samburu Serena safari Lodge. After breakfast leave Lake Nakuru and drive to Mara National reserve, game drives en route arriving at Mara Sopa safari lodge (or similar) in time for lunch and after a short rest you proceed for game drive in Mara National Park. Dinner and overnight at the Mara Sopa Lodge. 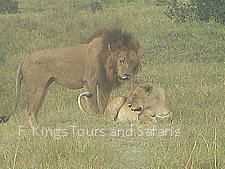 After breakfast leave for a full day game viewing in the Masai Mara national reserve with picnic lunch. Here you have the option of a balloon ride over the Masai Mara! (at extra cost). Dinner and overnight at the Mara Sopa Lodge (or simila safari lodge). 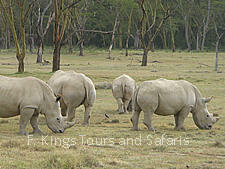 After an early morning game drive we depart for Nairobi arriving in the early evening. 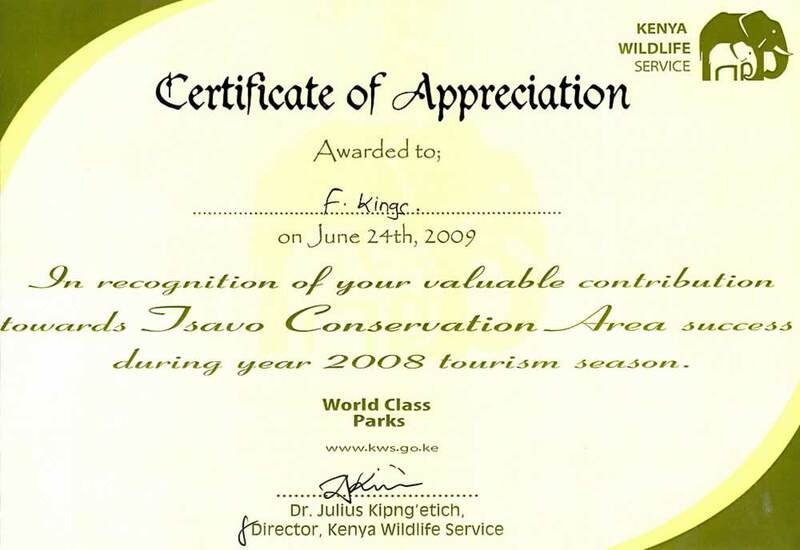 Copyright © 2009 - 2010 Farid Kings Tours and Safaris Kenya Limited, Birgis Complex, Mombasa Malindi Road P.O.Box 99156 - Kilindini, Mombasa Kenya.